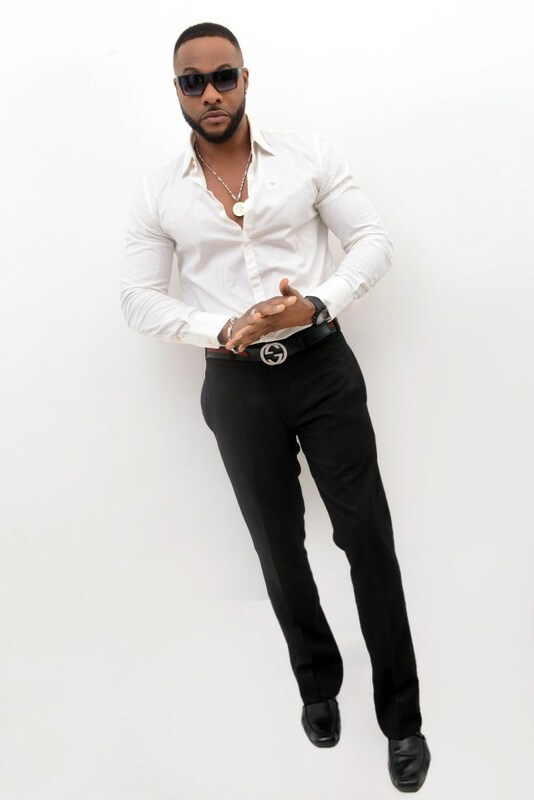 Bolanle Ninalowo, aka Nino B, has acted romantic scenes with some of the hottest women in the Nigerian movie industry. This has made him the envy of many who wish to be in his shoes. 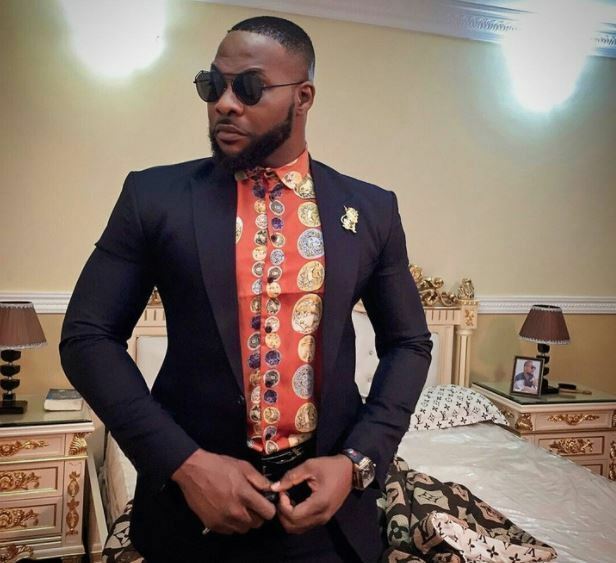 In a chat with Sunday Scoop, the actor confessed that he had been turned on on set.